Everyone knows the power of a good brand. When you start a business and building a new brand, have you ever asked what can you do to make people remember you? Here are some elements that Kevin Keller (2008) recommended to build a brand. I’m going to guide you through them and also offer you some up to date ideas. If possible, it is better to have your brand name associated to your product and your company’s mission (Keller, 2008). Use some familiar and meaningful terms or prefixes in your name. For instance, by using “omni-“, Omniguides delivers the message that “we have comprehensive study guides”. Also, keep the brand name simple but distinctive so that when people remember you, they won’t mix your name with other brands. URL stands for Uniform Resource Locators (Keller, 2008). Almost everybody knows the necessity to register your website and having a unique URL with the brand. What we need to pay more attention today is SEO (Search Engine Optimization). SEO strategies include registering your website with search engines like Google and Bing, tracking website data with webmaster tools, etc. 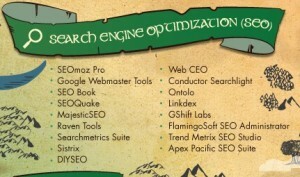 These are some good SEO software to use. “Logos have a long history as a means to indicate origin, ownership, or association (Keller, 2008).” The best example of brand name and logo might be Apple®. The symbol of an apple with one bite is the literal representation of the brand name Apple® which also enhances the brand awareness and the meaning of the brand. “Slogans often become closely tied to advertising campaigns and serve as tag lines to summarize the descriptive or persuasive information conveyed in the ads (Keller, 2008).” It’s like a short term of your mission statement. People can perceive company spirit and culture from a good slogan. Before you step into the next phase of building your brand, make sure you created the social media accounts for your brand. Social networking has already changed people’s way of living and receiving message. Just imagine, if you searched a brand that you’re interested in on Facebook and they didn’t pop up. Will you have a feeling that the brand is outdated? Smart marketers make the best use of this most powerful tool for branding. When you have made sure your brand name, logo, URL and social media are ready; you may approach the next several elements that help build up your brand. I’ll talk more about the Characters, Slogans, Jingles and Packaging in my next post. Keller, Kevin Lane, M. G. Parameswaran, and Isaac Jacob. 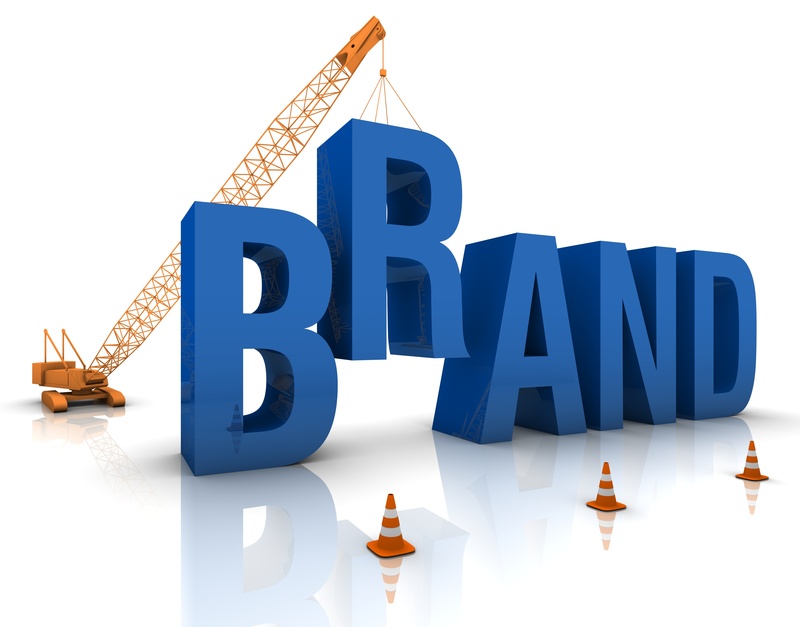 Strategic brand management: Building, measuring, and managing brand equity. Pearson Education India, 2011.